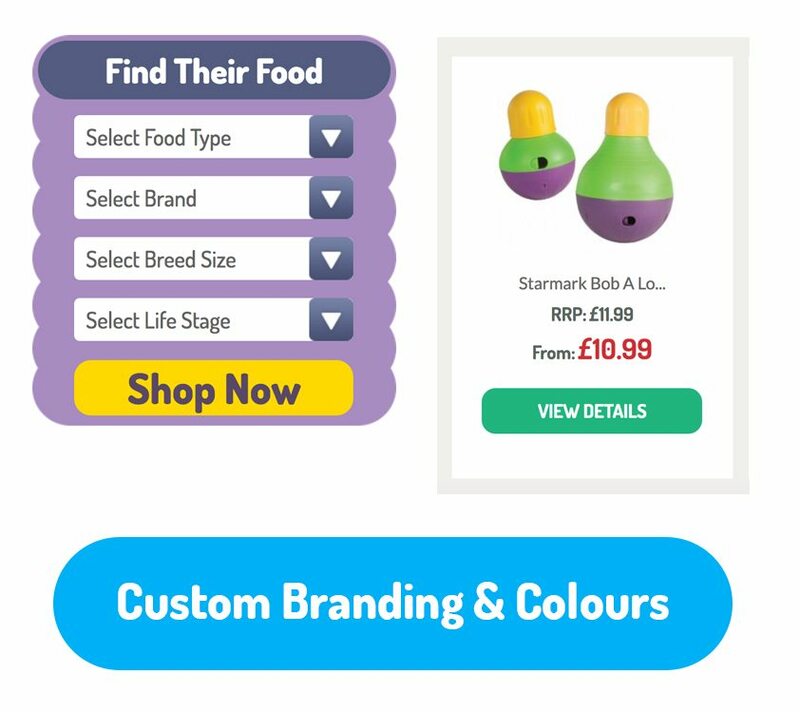 Buy4pets offers a substantial range of pet and home products that their customers and pets will love, all under one woof! They are always adding to their product range to deliver a service that exceeds their customers needs. We designed and developed a new fully integrated Magento ecommerce solution that automated processes from internal stock control and business management systems through to third party shopping channels. 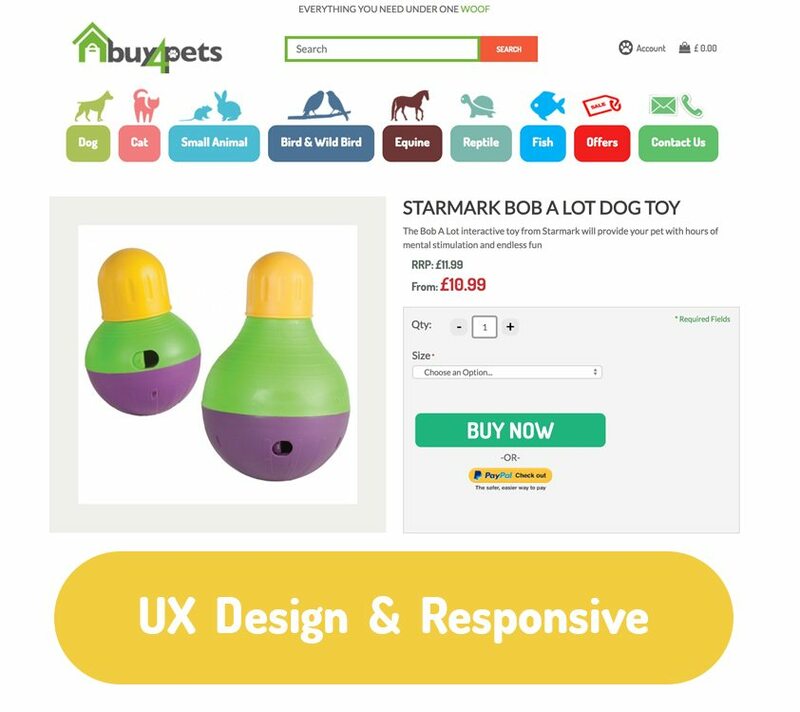 Buy4Pets were so impressed with the Magento solution that we were contracted to complete and manage other ecommerce website owned by the company. After site build we provided digital marketing and Facebook consultancy and training to help maximise sales.